Although Monday’s midterm elections are a clear victory for ‘Team PNoy,’ the electoral coalition of the widely popular president, Benigno ‘NoyNoy’ Aquino III, they aren’t necessarily a defeat for vice president Jejomar ‘Jojo’ Binay, the most visible member of the opposition coalition, and he’ll turn toward the Philippine presidential election in 2016 in as good a position as any other potential contender. Aquino, who handily defeated former president Joseph Estrada in the May 2010 presidential election, chose senator Mar Roxas as his running mate when he abandoned his own presidential campaign to support Aquino for president. But because Philippines vote separately on the president and the vice president, they elected Binay, and not Roxas, to the vice presidency. Imagine a world where U.S. president Barack Obama was reelected in 2012, but instead of Democratic vice president Joe Biden, was forced to accept Republican Paul Ryan as vice president. Election results are still being tallied in the Philippines (painfully slowly), but it’s been clear since Monday that the results would be good news for the incumbent president, Benigno ‘NoyNoy’ Aquino III. 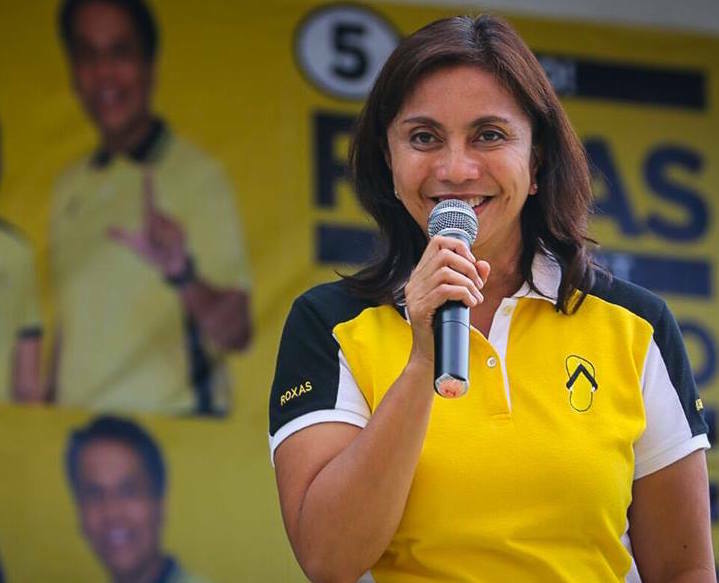 It’s a result that was wholly expected for the Aquino administration, which is riding a crest of popularity over the fastest-growing economy in Asia (short of the Chinese economy) and over its efforts to reduce corruption in the Philippines, including a zealous effort to prosecute Gloria Macapagal-Arroyo, Aquino’s predecessor as president. [T]he country’s political landscape “is getting worse,” Bobby Tuazon, director for policy studies at the Centre for People Empowerment in Governance, told Al Jazeera. Tuazon projected that when all votes are counted, 21 of the 24 Senate seats will fall under the control of political families…. In the House of Representatives, about 80 percent of the 229 seats will also be dominated by dynasties…. It’s a phenomenon that finds its genesis in Spanish colonial times, with mestizo (illustrado) families holding a disproportionate share of power that continued through American occupation and, after 1946, Philippine independence. 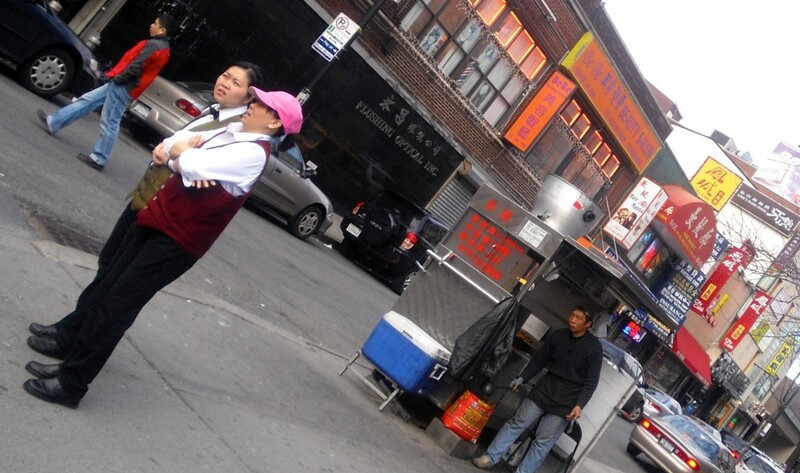 Some international election monitors have even recommended an anti-dynasty law. That new generations of the same political dynasties have been elected to office isn’t necessarily an indication of anything untoward — Canada’s new Liberal Party leader Justin Trudeau is the son of a former prime minister and U.S. president George W. Bush was himself the son of a former president. But politics in the Philippines features an above-average level of political dynasty in a part of the world where strong political families are common, such as the Bhutto family’s role in Pakistani politics or the Gandhi-Nehru family role in Indian politics. For all the credit given to Aquino’s administration over the past three years, it’s inescapable that the current president is himself part of a dominant political dynasty in Philippine politics, though his election and popularity owes much to the special role that his father, Benigno Aquino Jr., played as a critical opposition voice during the Marcos era (including his assassination in 1983 upon his return to Manila to lead the call for change), and the role of his mother, Corazon Aquino, in assuming the post-Marcos presidency. But one of the 12 candidates who has been elected to the 24-member Philippine Senate is Paolo “Bam” Aquino IV, the 36-year-old nephew of the president, bringing yet another generation of the Aquino family into power. Philippines chose one-half of the Senate and the entire House of Representatives in Monday’s midterm elections. Though the members of the lower house are elected directly in single-member constituencies, the 12 members of the Senate are elected nationally — the top 12 vote-winners nationwide are ultimately elected, and though Bam Aquino is the only member of the ruling Partido Liberal ng Pilipinas (LP, Liberal Party of the Philippines) to be elected to the Senate, nine of the 12 are part of the ‘Team PNoy’ coalition that Aquino heads, which includes not only the Liberal Party, but also its traditional rival, the Partido Nacionalista (NP, Nacionalista Party). Just three senators have been elected from the opposition coalition, the Nagkakaisang Alyansang Makabansa (UNA, United National Alliance). You may have thought you’d seen and heard the last from Imelda Marcos and her fancy footwear collection in the 1980s. But at age 83, she’s still in many ways the ‘iron butterfly’ of the Philippines and she’s running for reelection in the Philippine midterm elections on Monday — and though she’s just one member among 222 in the Philippine House of Representatives, she’s a ‘shoe-in’ for reelection. 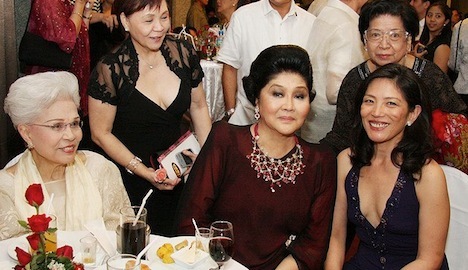 That’s not just all — her son, Ferdinand ‘Bongbong’ Marcos, Jr., the namesake of her late husband, Ferdinand Marcos, the leader of the Philippines from 1965 to 1986, is a first-term senator in the Philippine Senate, elected in 2010 to a six-year term for the Partido Nacionalista (NP, Nacionalista Party), which has withered in the days since it was the ironclad ruling party under his father. His mother has not been shy in recent years in boosting Bongbong as a potential presidential candidate in 2016. In a country where political networks have long been controlled by generation after generation of the same political elite families, it’s not completely out of the question. Her daughter, Imee Marcos, a former member of the House of Representatives from 1998 to 2007, has been governor of the Philippine province of Ilocos Norte since 2010, and she’s even more of a lock for reelection than her more famous mother, because she’s running unopposed. Ilocos Norte, one of 80 Philippine provinces, is a largely rural province that bears out toward the South China Sea on the far northwestern corner of Luzon island. But though it’s far from the heart of power in the Philippine capital of Manila, it’s the birthplace of the late former president and though the Marcos family may not be entirely popular, their patronage network gives them a political lock on many of the province’s offices. Whether a Marcos returns to the Philippine presidency in 2016, it’s nonetheless a remarkable comeback for the family’s fortunes. First elected in 1965 and reelected in 1969, Marcos Sr. became increasingly authoritarian, instituting martial law in the Philippines that essentially left its democratic institutions in tatters. A staunch U.S. ally during the Cold War, many Philippines look to the 1970s as a golden era of high GDP growth, though it was an era of corruption, above all at the top of the government among Marcos and his family members. The Marcos regime reached a turning point in August 1983 when the chief opposition leader to Marcos, Benigno ‘Ninoy’ Aquino, Jr., was assassinated in the Manila airport upon his return to the country to contest Marcos’s policies directly. The economy sputtered, the regime’s international support (above all from the U.S. administration of Ronald Reagan) sputtered, and Marcos’s health sputtered, with Imelda taking an increasing role in state affairs. 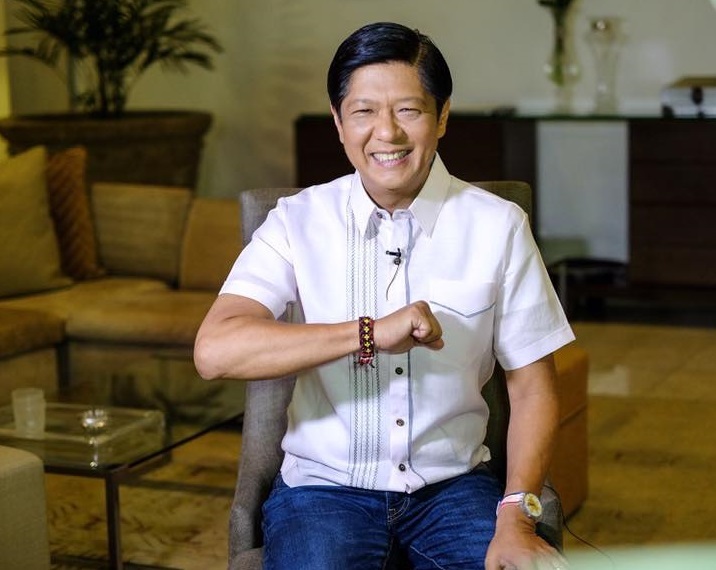 Marcos was finally ousted in 1986 during the ‘People Power’ movement that drove Ferdinand and Imelda into exile and Aquino’s widow, Corazon Aquino, into power as the country’s first new leader in over two decades. Though Imelda had long been known for her extravagant lifestyle, she’ll forever be remembered for nearly 3,000 pairs of shoes that she left behind in Malacanang presidential palace upon their exile to Hawaii. Her husband ultimately died in 1989, but Imelda returned to the Philippines in 1991, and she even ran for president in the 1992 election, though she finished in fifth place with barely over 10% of the vote. She aborted an attempted run in the 1998 presidential election, but returned to public life in 2010 with her election to the House of Representatives. Far from chastened by her 1986 tumble from power, Imelda remains defiantly proud of her role in Philippine public life — and yes, even her shoes. On her Facebook page (which shows that even Cold War-era autocrats can learn social networking), she even features a tantalizingly unrepentant photo album featuring ‘Imelda’s Shoes, Gowns and other fashion items,’ and other photo albums of her with her husband during their previous years in power. 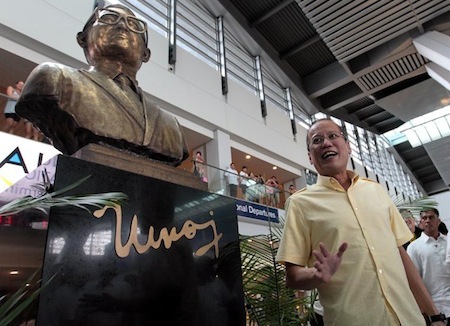 When he won election as president of the Philippines in the May 2010 election, Benigno Aquino III — affectionately known as NoyNoy Aquino or simply ‘PNoy’ (it helps that ‘Pinoy’ is an informal term for the Filipino people) — did so largely on a wave of sympathy for his mother, Corazon Aquino, who had died nine months earlier. Corazon Aquino, the first president of the Philippines following the end of the 21-year reign of Ferdinand Marcos, was the widow of Benigno Aquino, Jr., the chief opponent to Marcos whose assassination in 1983 upon his return to the Philippines led, in part, to the ‘People Power’ revolution that toppled Marcos in 1986. That’s the kind of Schadenfreude that the Philippines has come to enjoy in recent years — the country that received its own IMF package in the 1980s and struggled to restart its economy after the 1997 Asian currency crisis is now once again at the crest of another era of prosperity. Fitch last week became the first of the three major credit ratings agencies to upgrade the Philippines to investment-grade rank, and the Philippine economy shows little signs of slowing (though the fact that nearly 15% of Philippine exports go to China might be cause for concern). 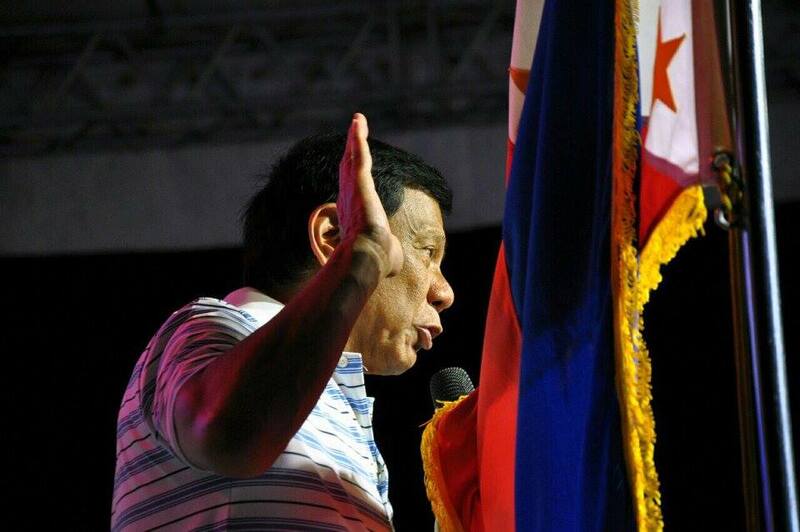 Since campaigning on the slogan kung walang kurap, walang mahirap (if there’s no corruption, there will be no poverty), the administration has made a concerted effort over the past two years to strengthen transparency in budgeting processes, ensure competitive bidding in procurement, and reduce influence peddling within government agencies. The Department of Budget Management has strived to increase transparency by reducing lump sums in the budget, making the executive drafts of the national budget available to the public in spreadsheets, insisting on competitive bidding for projects, and avoiding unsolicited project proposals. Along with a more open procurement process, increased trust in government has enhanced the perception of secure property rights which has encouraged investment. 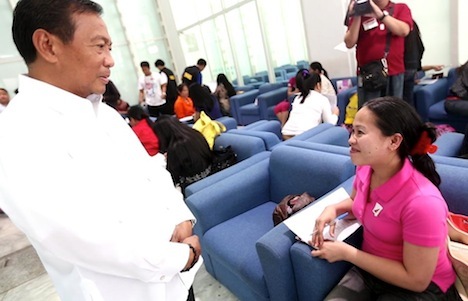 Still, corruption-fighting can also look like grudge-settling. 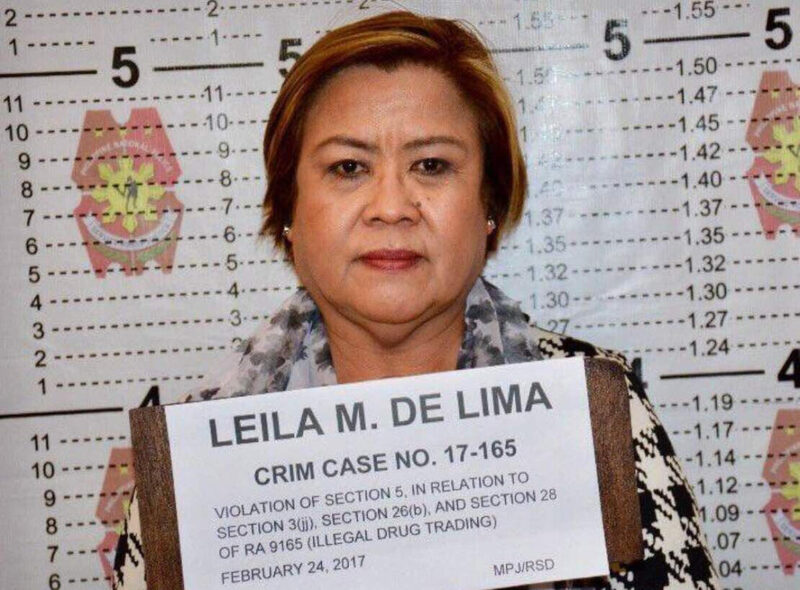 Last year, Aquino succeeded in removing the chief justice of the supreme court, Renato Corona, who had been convicted for failing to declare $4.2 million in income, and he followed up in November 2012 with the arrest of his predecessor, Gloria Macapagal-Arroyo, president from 2001 to 2010, on charges of corruption, misuse of funds and rigging the 2007 parliamentary elections — a ballsy move that may yet backfire. 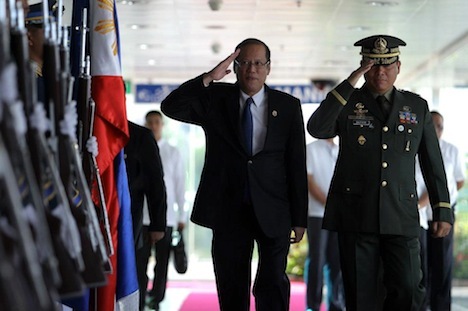 It’s safe to say that the Philippines, long the sick man of the Pacific, has its mojo back. 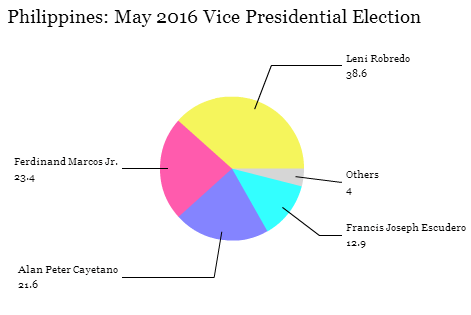 So with midterm elections approaching on May 13 — Philippine voters will choose 12 of the 24 members of its upper house, the Senate, and all of the members of its lower house, the House of Representatives — you’d think that PNoy would be well on his way to a landslide — last month, a Pulse Asia poll showed that he had a 68% approval rating to just 6% disapproval.